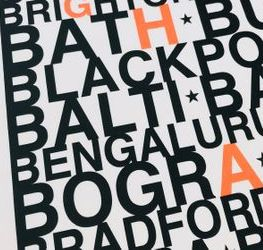 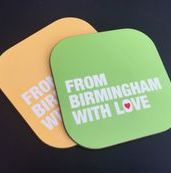 is a BIRMINGHAM design company founded by Annie and Angela. 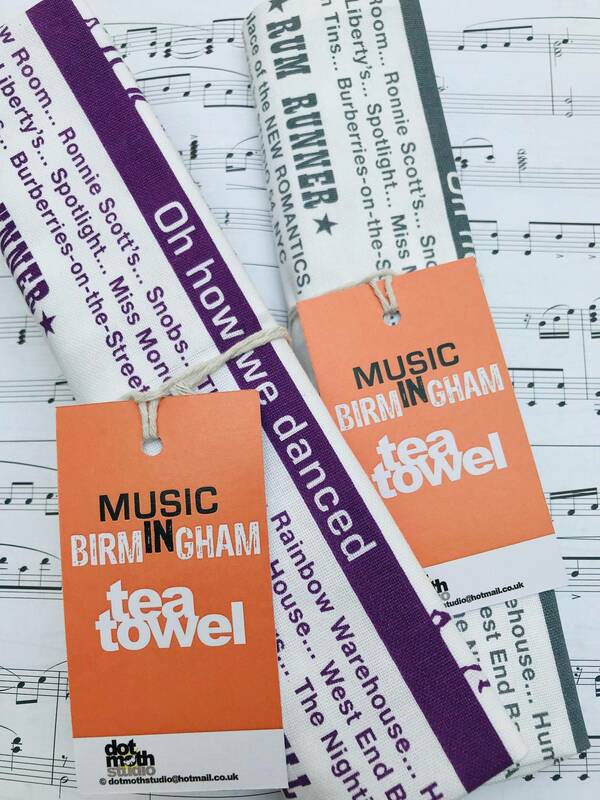 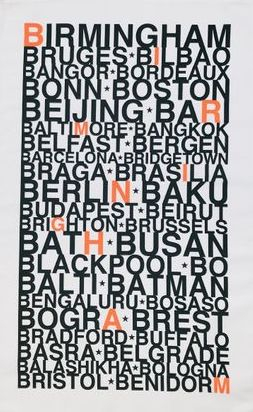 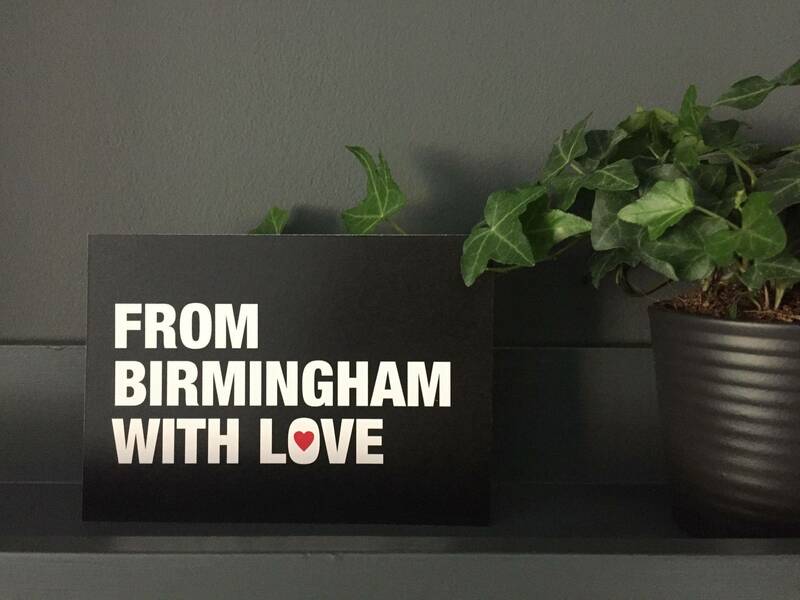 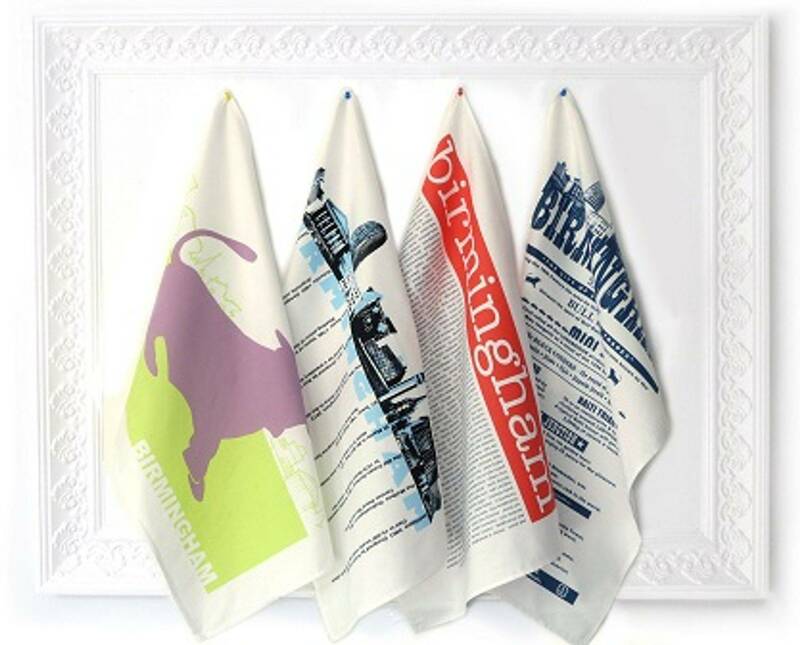 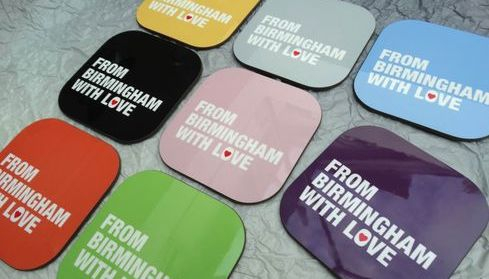 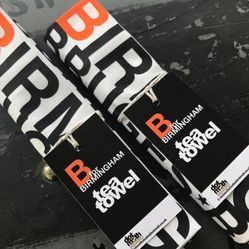 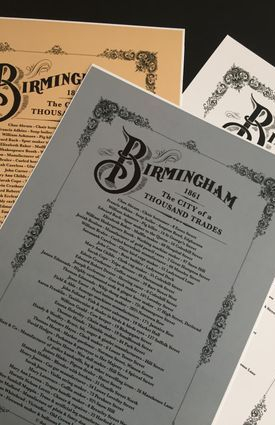 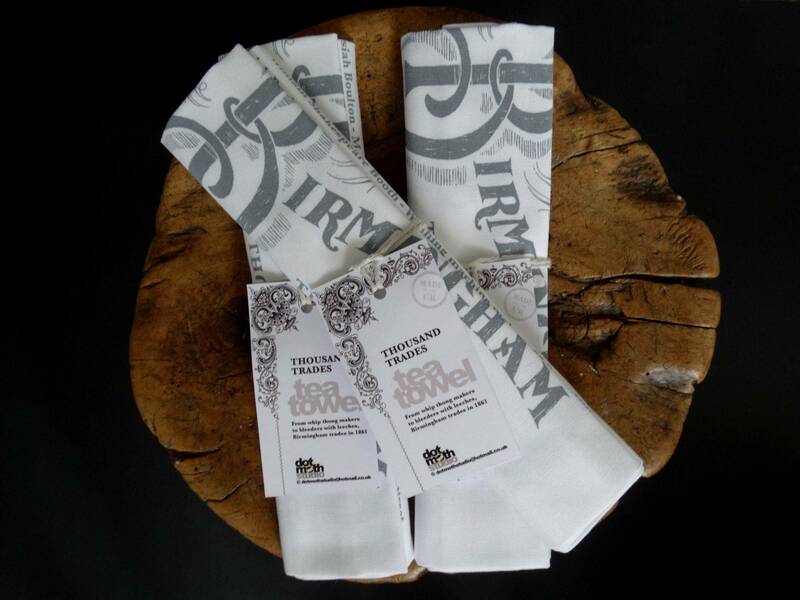 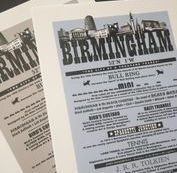 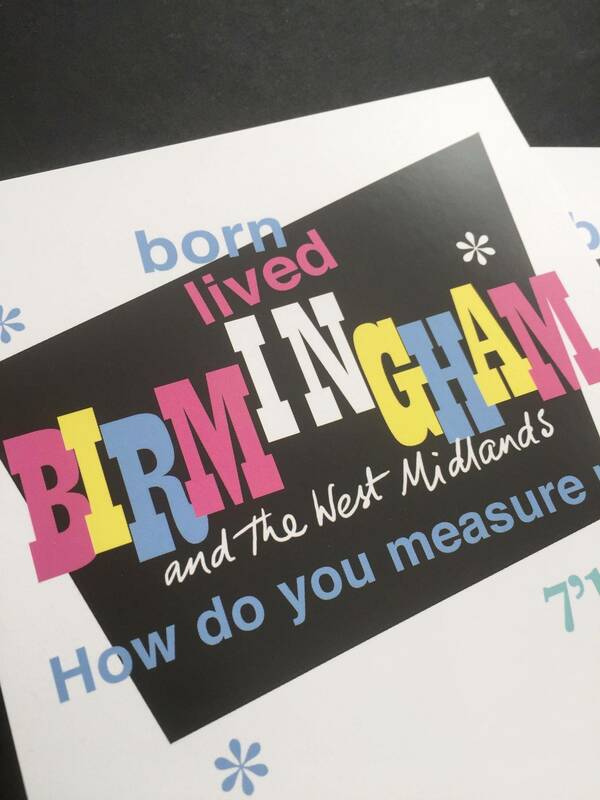 We design and produce a range of gifts and souvenirs inspired by the city, including the original Birmingham tea towel, postcards artwork and the Birmingham enviro-cup. 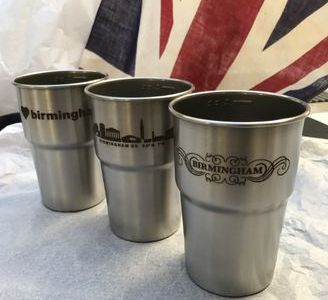 “The single most important thing was being able to source British stainless steel for festival cups from the place where it was invented – Sheffield, and then to take it on to the home of manufacture – Birmingham." 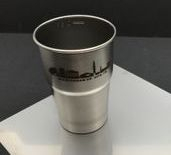 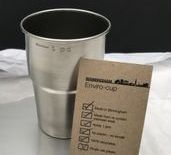 The answer - The enviro - cup. 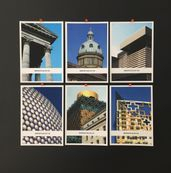 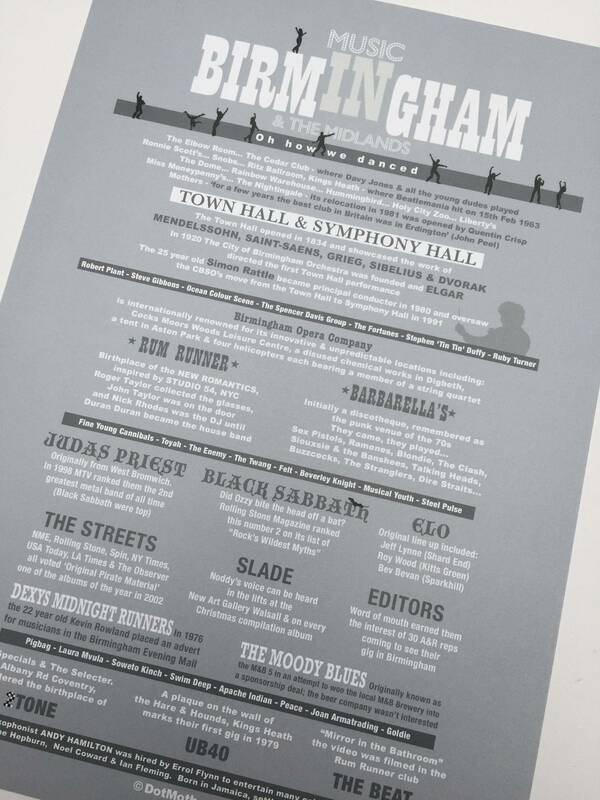 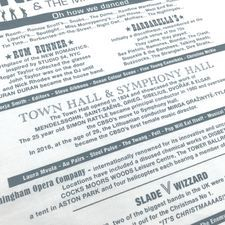 Birmingham icons, the images that remind us of Birmingham. 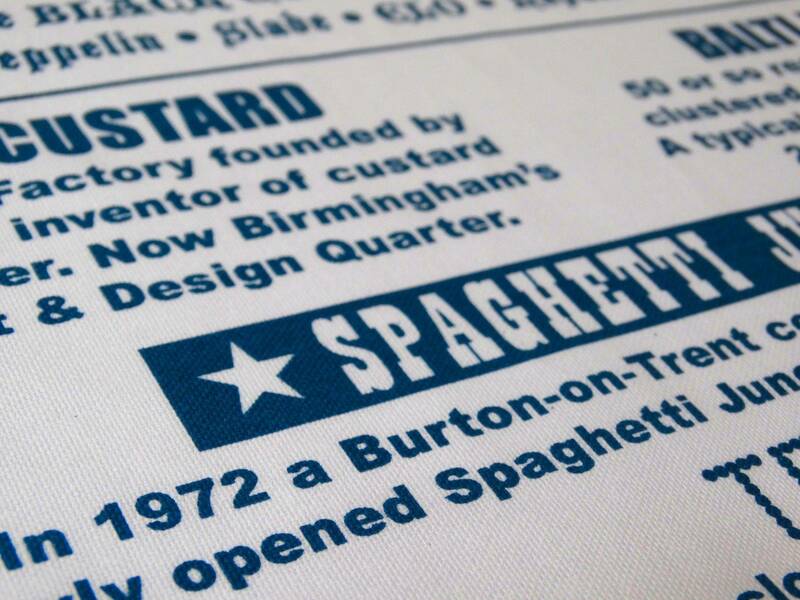 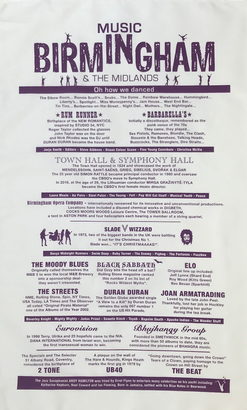 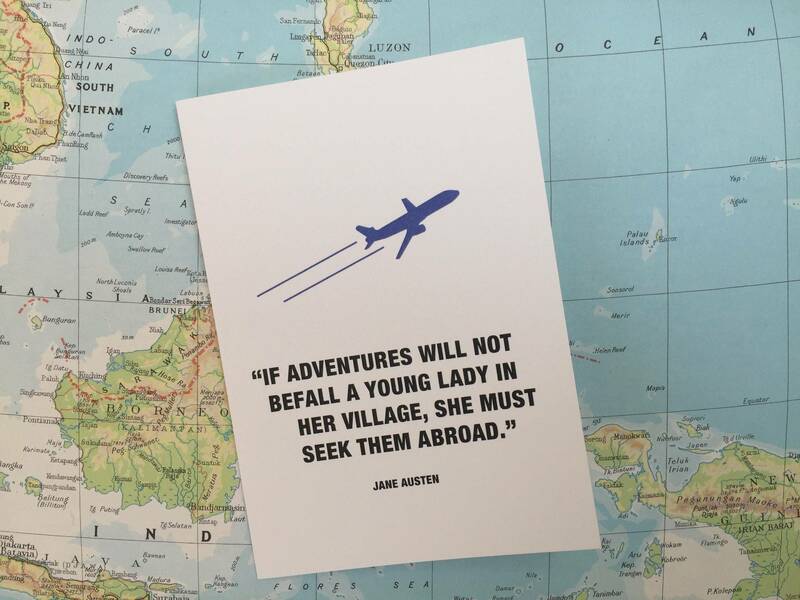 Printed on 100% white cotton. 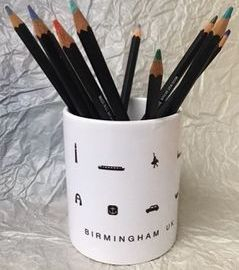 Also available as a print and pencil pot. 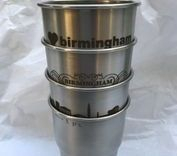 Pencil pot, plant pot, toothbrush holder, bread stick pot or a handle-less mug, a great gift or souvenir.